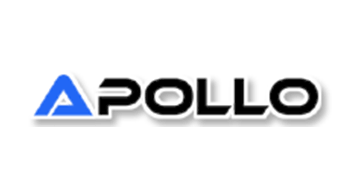 Money20/20 - Apollo Electronics Co. Provide specialized products and services to the POS, security access, data-capturing, vending, transportation and banking industries throughout the world. Magnetic Heads, FPC, Connectors, POS Hardware security.